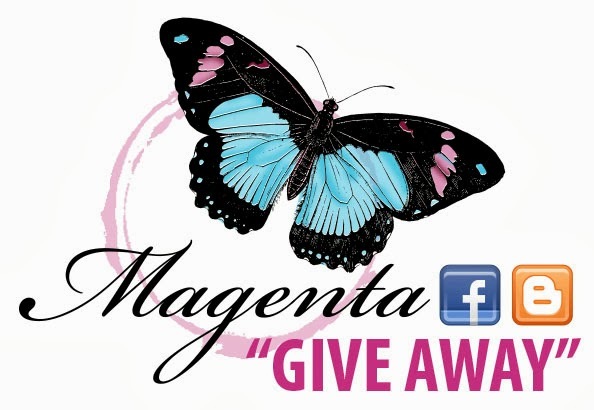 Magenta: Magenta - Give Away! et par la même occasion célébrer la sortie de sa dernière Collection Printemps! 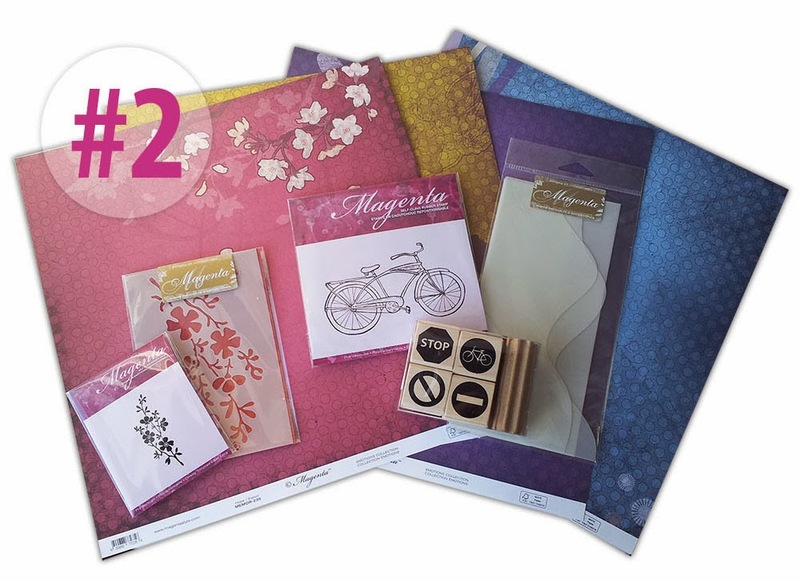 Vous pourriez gagner l'un des 2 prix ci-dessous! Vous avez jusqu'au 10 mars pour participer! and at the same time celebrate the release of the latest Spring Collection! You could win one of the two following prizes! You have until March 10th to enter! Belle collection, merci de nous donner l'opportunité de gagner! Des prix intéressants. Merci beaucoup. Wow generous giveaways! Thanks for the chance! What a beautiful giveaway - I love both of them! Thank you so much! 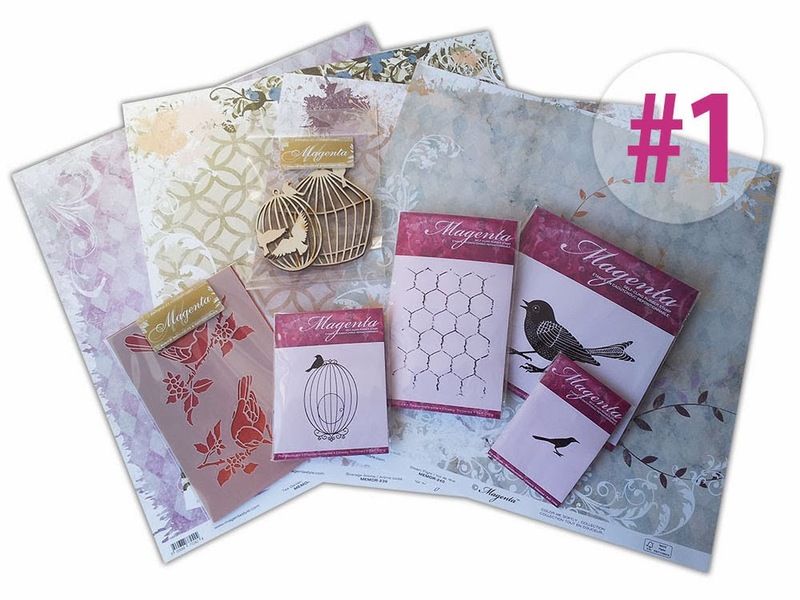 Wonderful new collections and - oh - what beautiful prizes to win. Thank you! Thanks for a chance to win part of your wonderful new collections! Fabulous prizes! I follow your blog & use Bloglovin. Thanks for a chance to win! thanks so much for the chance to win something from your new collection. I am happy to become a new follower and already follow the talented Mariette too. What a great giveaway! Love the flowers and bicyclestamp! I´m a follower for a longer time ´cause I find great inspiration here! Thanks for the chance! I don't have very many stamps, so I would really love to win one or two or your lovely stamps!! thanks for the chance and for showing the creativity of others. Des prix intéressants, merci à vous! this would be just awesome!!!! I love this stuff! We love your stamps!! Thanks for a chance to win some! OMG!!! I love your stamps!!! I learned how to stamp with a Magenta stamp!!! You are giving away beauriful prizes!! Thank you so much!! Lovely DT cards. I follow you from Feedly and am a follower on Facebook. What lovely packages of prizes, I have been a fan for over 20+ years! So happy to still be able to purchase your products. I am a follower on Facebook too. 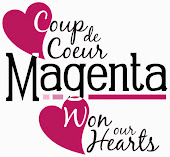 Love magenta stamps. I have collected them for years and add to my collection every year. What a great giveaway.